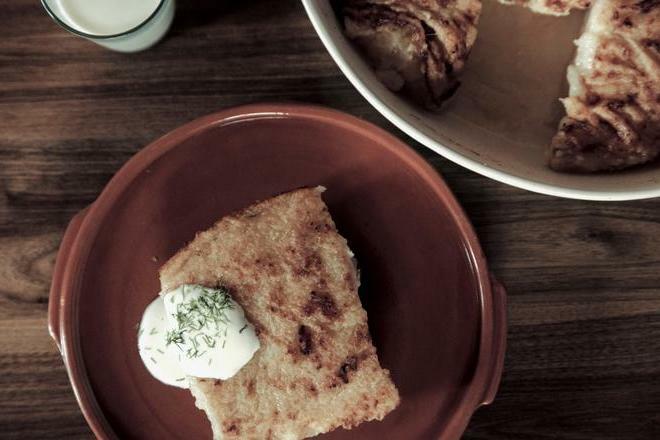 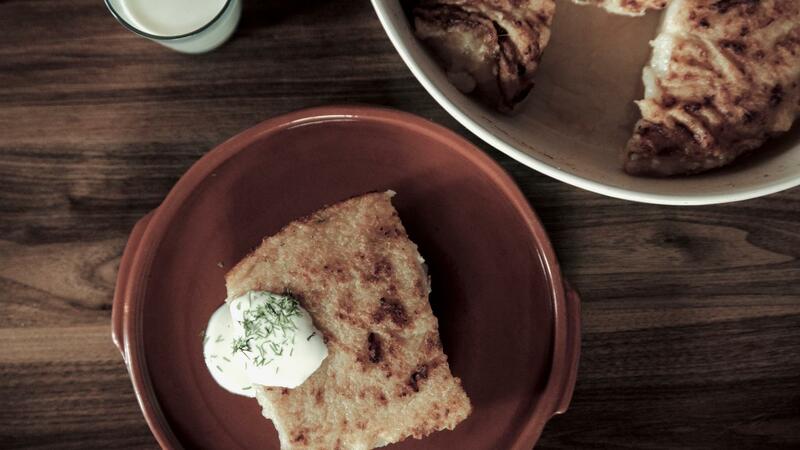 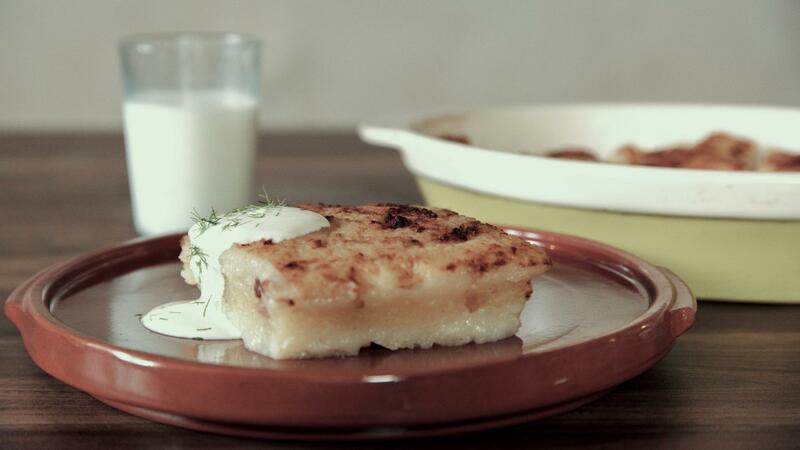 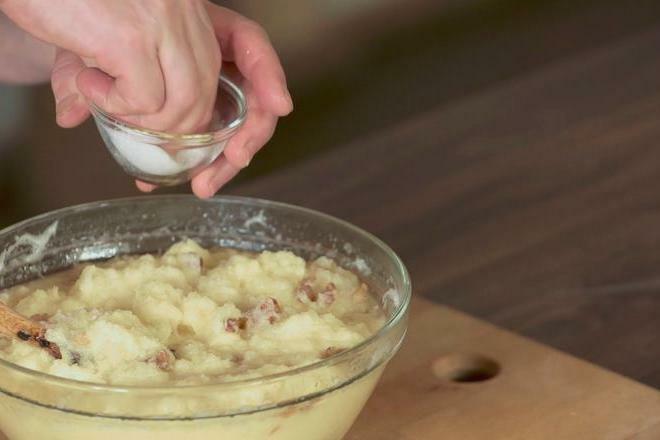 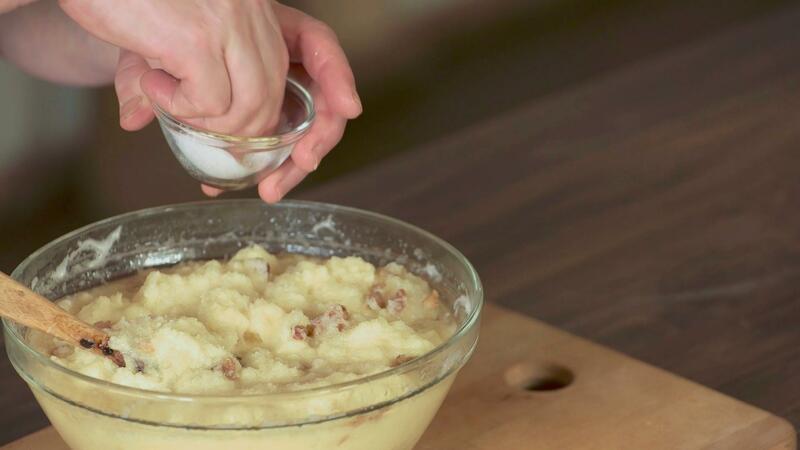 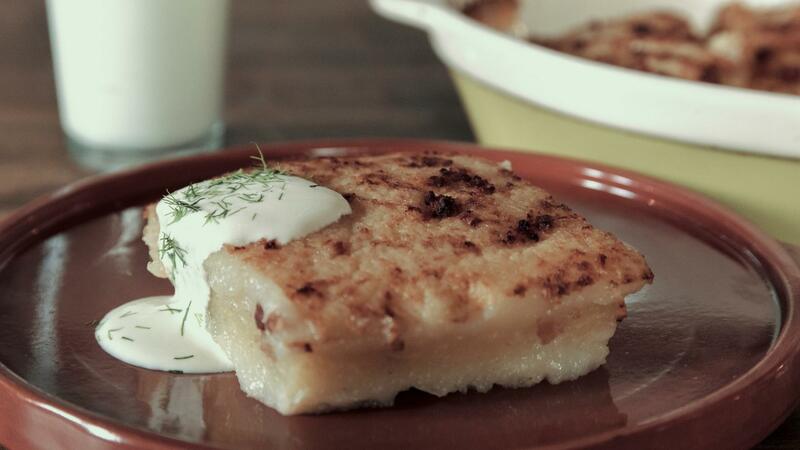 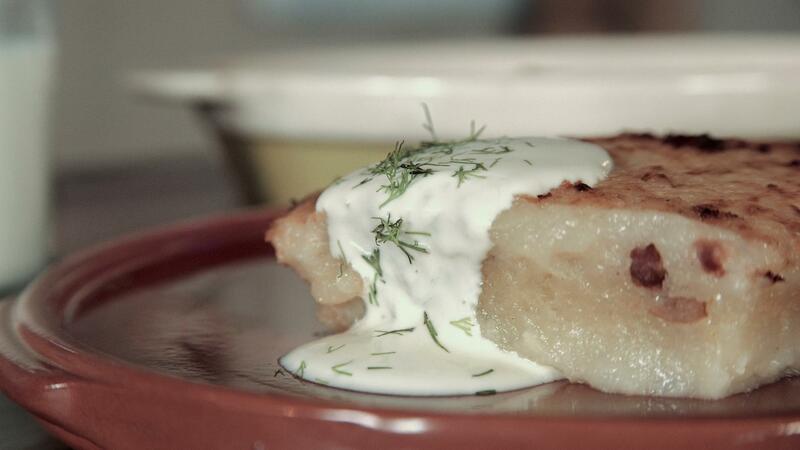 Even a few potato dishes are part of Lithuanian culinary heritage. 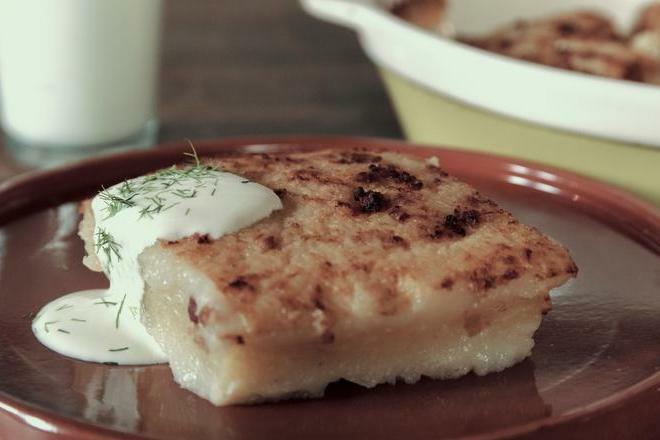 The potato cake (kugelis) came to Lithuania from German cuisine and now is baked in the whole country. 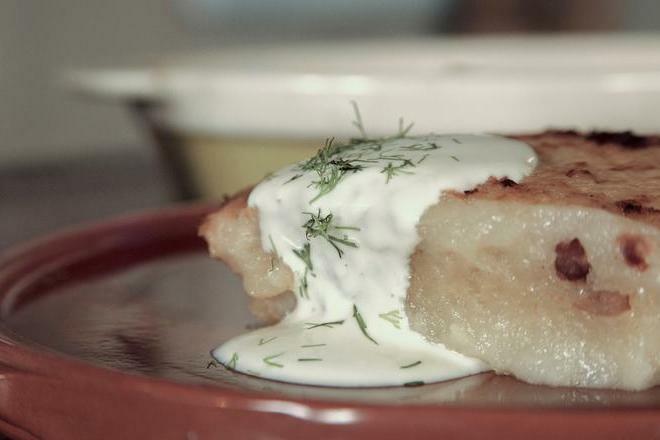 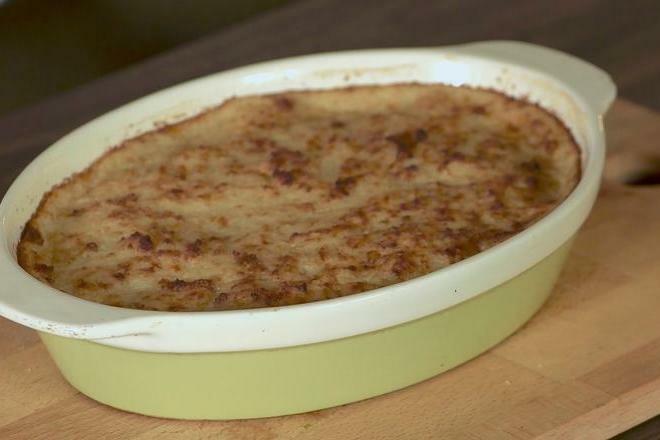 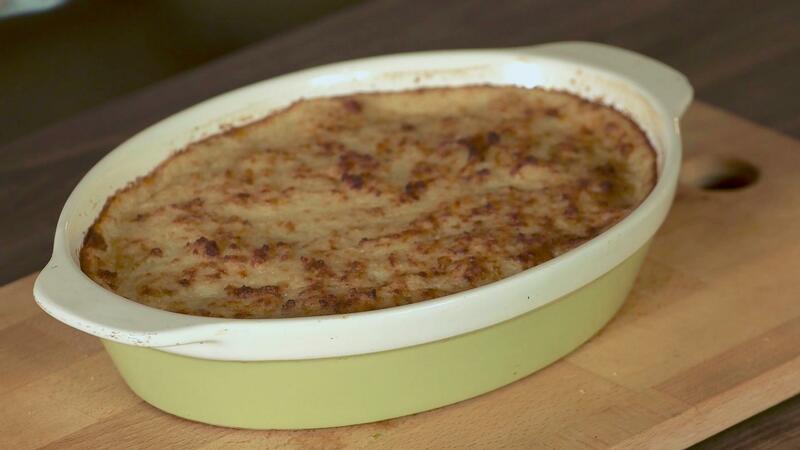 It is a dish made from grated potatoes and baked in a furnace. 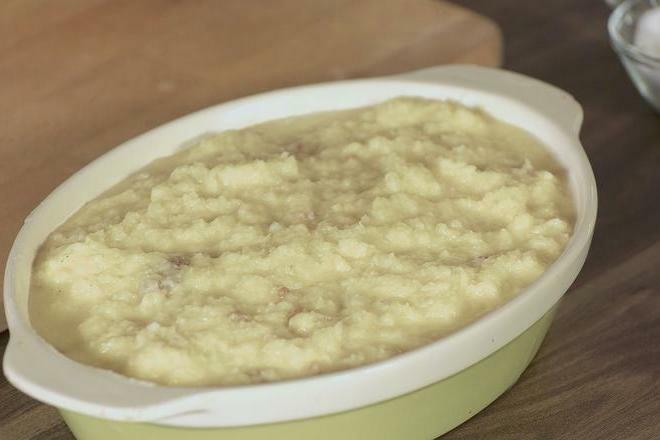 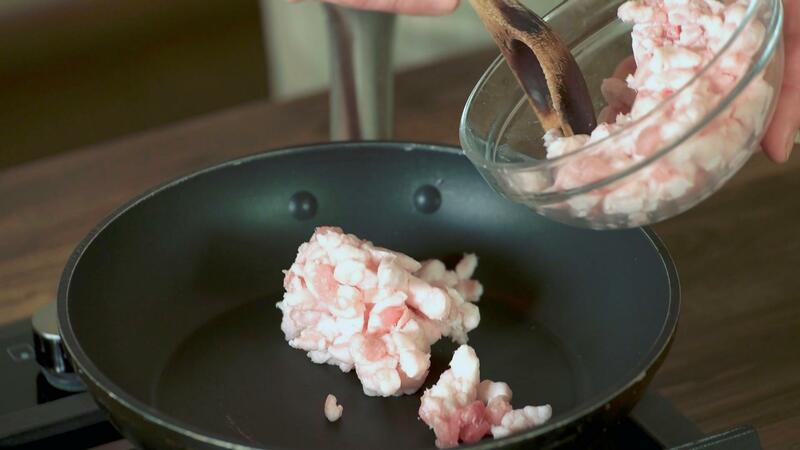 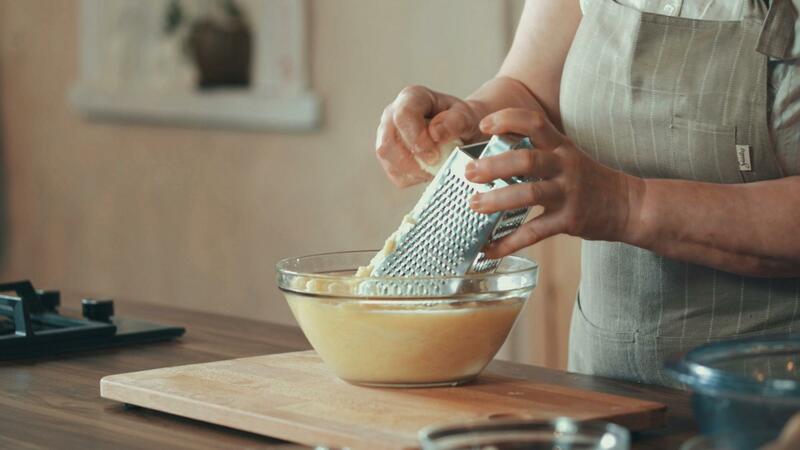 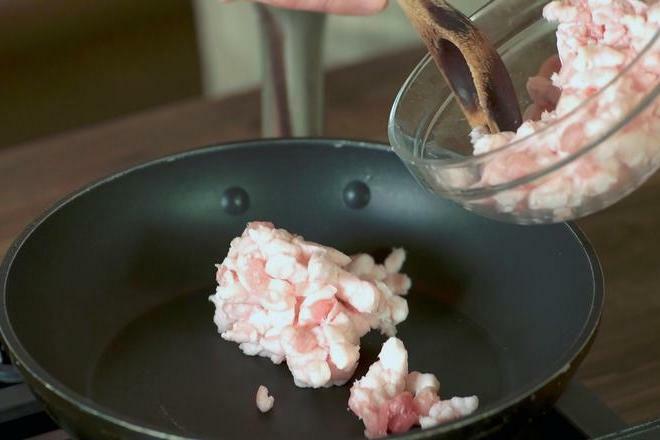 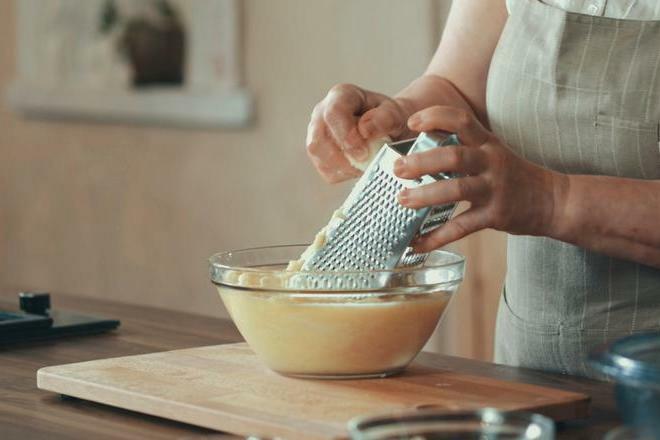 Different chefs produce it in various ways: pork, poultry, mushrooms, onions, sometimes carrots or curds, fat for grease are often added as stuffing. 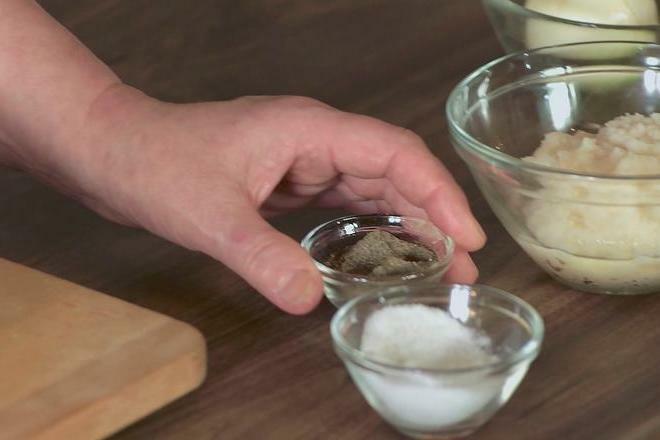 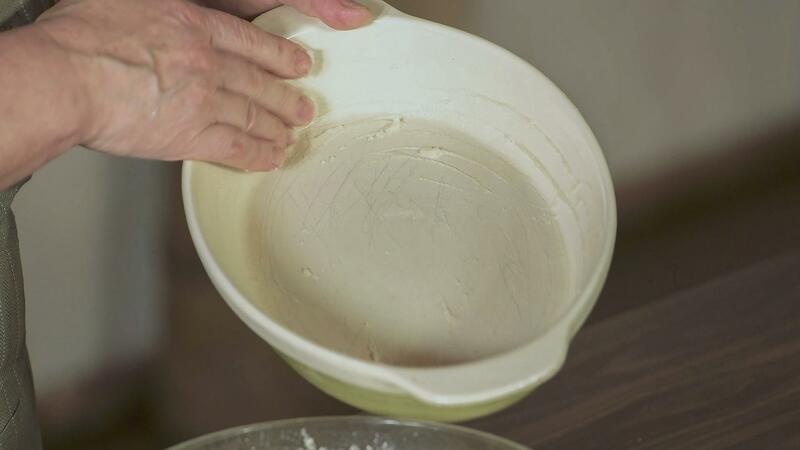 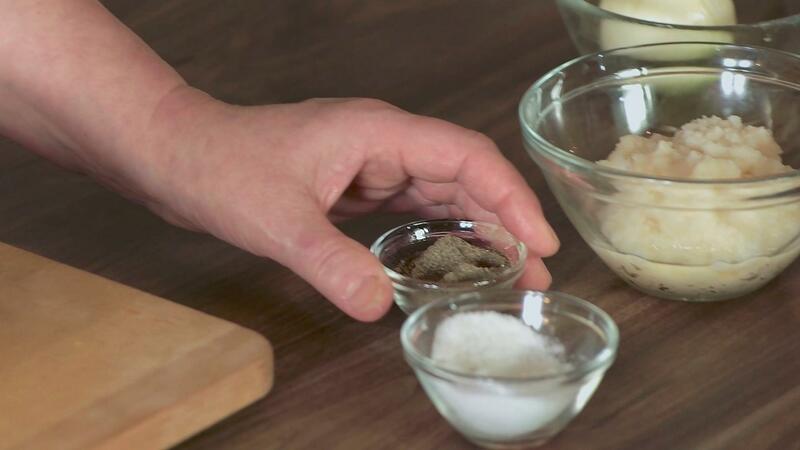 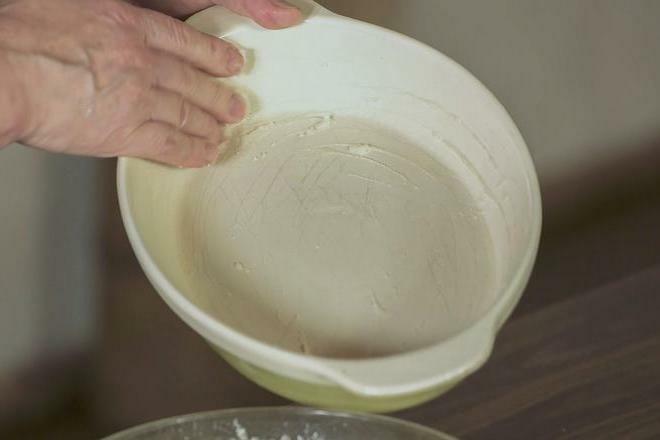 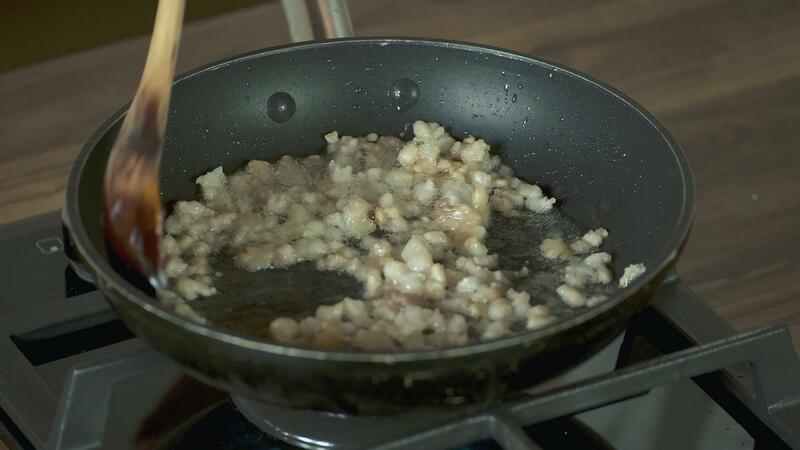 An important part of the dish is the sauce, which can also be quite diverse, but traditionally it is cracklings. 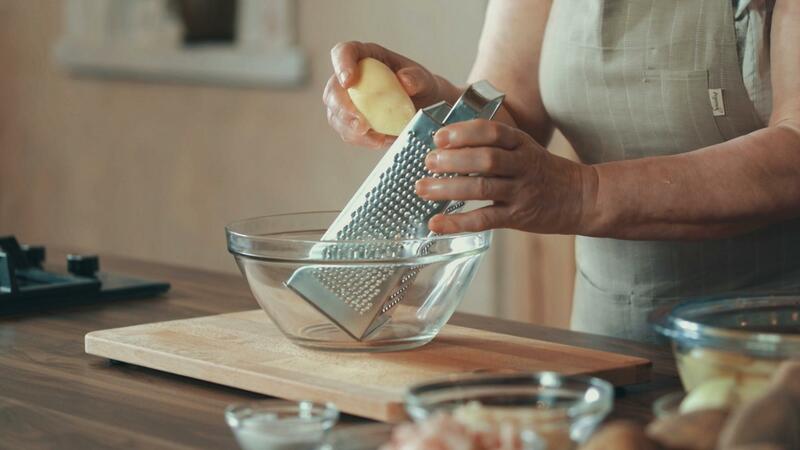 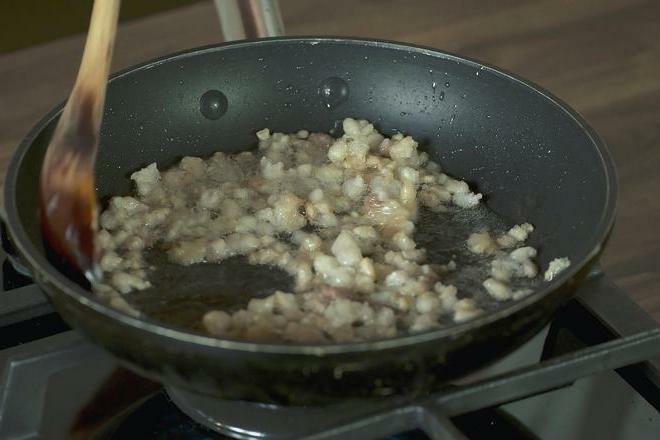 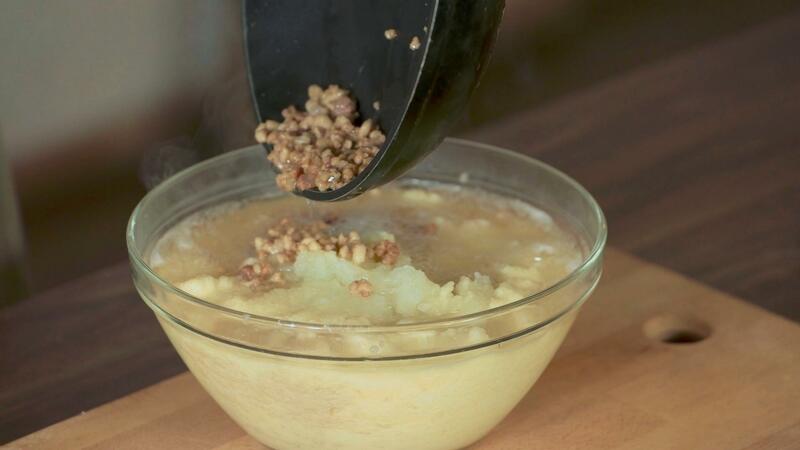 Grate potatoes, pour with diced and fried flitch of bacon, add grated onion, ground pepper, salt and stir the mass, then put into greased pot. 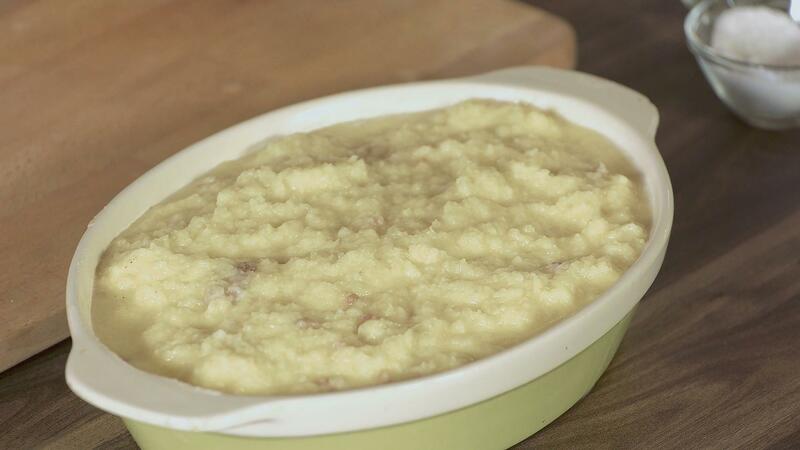 Bake for about 1 hour in a medium-heated oven.